Experience the country charm of Bellewood Farms located in Lynden, WA. 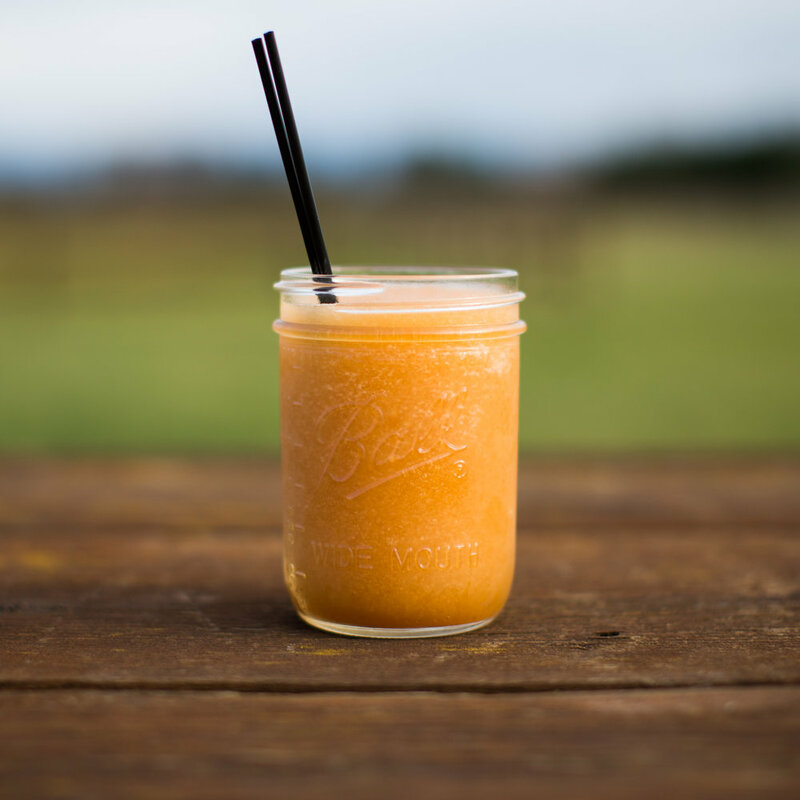 Our farm store, distillery, gift shop, and cafe features great local farms in the Pacific Northwest. Visit our country market where you’ll discover locally grown products including local wines, hard ciders, gourmet cheese, and much more. 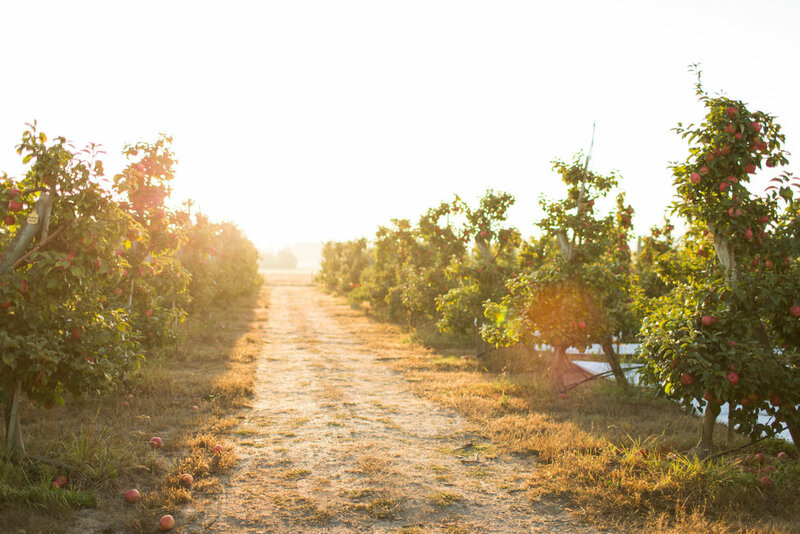 You’ll love our premium quality seasonal fruit, grown right here on our farm—the largest apple and pear orchard in Western Washington. Bellewood Café & Bakery features breakfast and lunch with omelettes all-day, tasty homemade soups, salads, sandwiches, espresso, beer and ciders on tap. 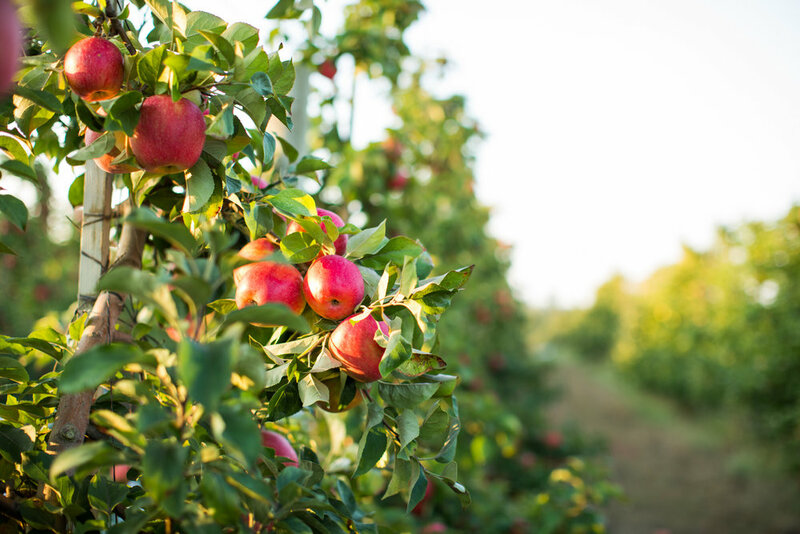 Our award-winning craft distillery was the first farm-to-bottle apple distillery in Washington. Enjoy free sips in our tasting room where we serve the world’s smoothest vodka, gold medal gin, and delicious aged brandy.